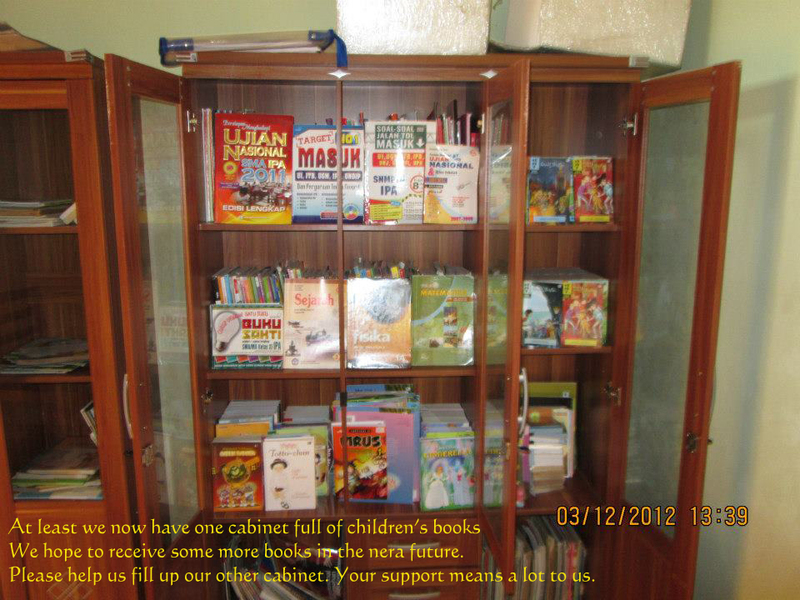 December 2012 update, New desks for the children and more books to enjoy!! Between the end of November and right up to almost before Christmas 2012, each and every one of us involved in project heart has had a very hectic time, where we had to juggle between family, work and our commitment to Project “HEART”. At a time like this, we found even an ordinary task became so time-consuming and a little challenging. However, we feel confident in our work as our “FOUR” musketeers in Sumatra (Hendra, Frischa, Rosnelly & Netti) had been working flat out to prepare for the children’s Christmas celebration. All of the children from each of the English classes at the centre/library were participating in liturgy activities and a nativity play. Regular choir practices were performed to ensure that the children demonstrate good performance on the day. 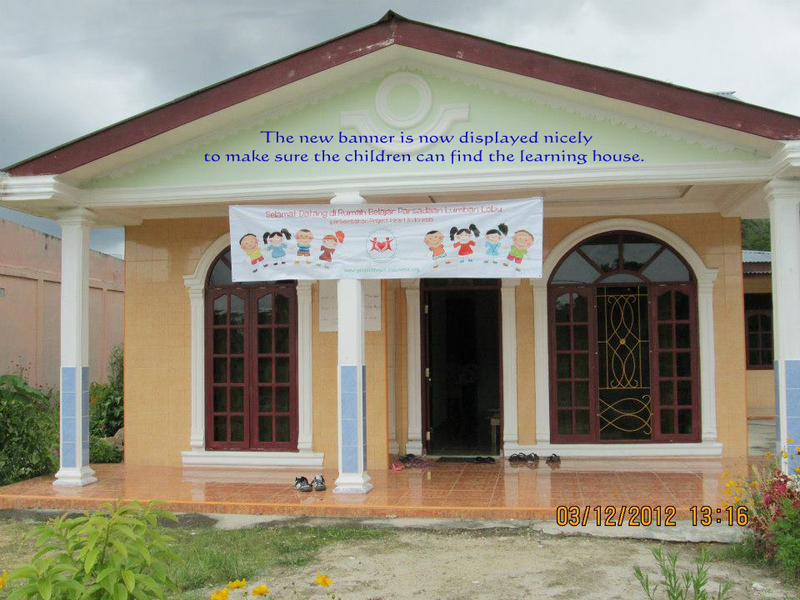 At the end of November 2012, our team of volunteers from Jakarta, lead by our Project Manager, Tara Pakpahan have managed to ship all of our books and the portable tables to the learning centre in Tobasa. Apparently, it had been a bit of challenge to get the book ready and to short out the delivery of the boxes to Tobasa. The courier company told us that the boxes could only be delivered to Medan, not to Tobasa, which is another 5-hour drive by car from Medan. 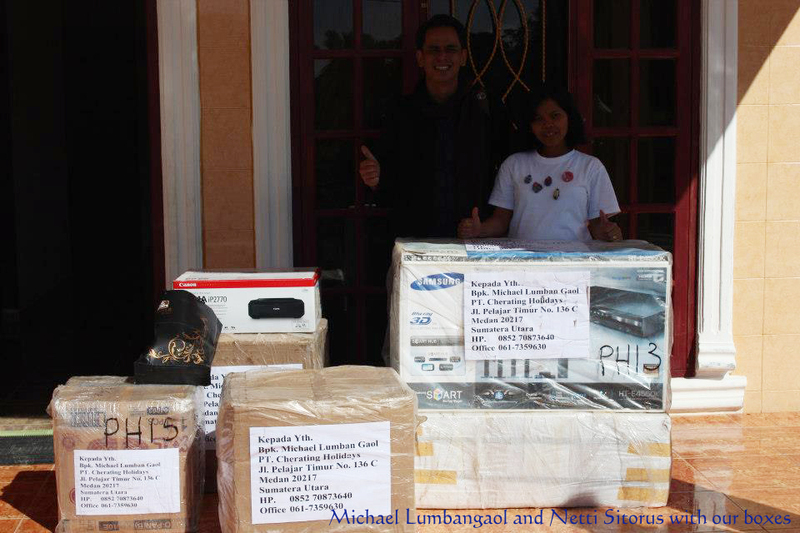 Luckily, Michael Lumbangaol, the owner of Chrating Travel and a very good friend of mine, offered to have the boxes delivered to him, and he offered to take the boxes himself to the library. We are truly grateful for his support, there are still angels in our world. Inside these boxes, there were hundreds of books for the children and English course materials for the teachers. We also included 28 small portable desks for the children to use, and we hope these desks will help them enjoy their lessons better. 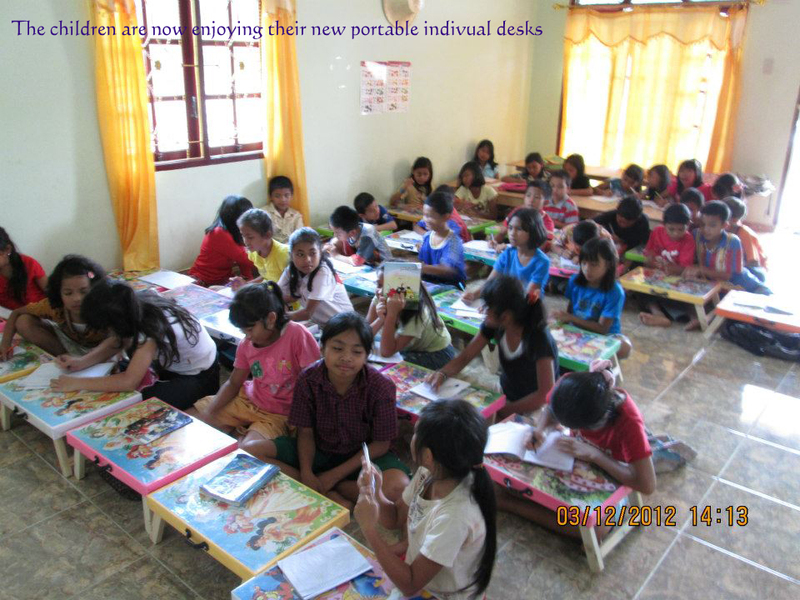 Due to our financial limitation, 28 desks were the only number we could afford at this time, but we hope to send more in the future. The number of children attending English classes aged between 5 – 16 years of age has now reached 80 children, and there are approximately 20 kids in the class each lesson at any one time. 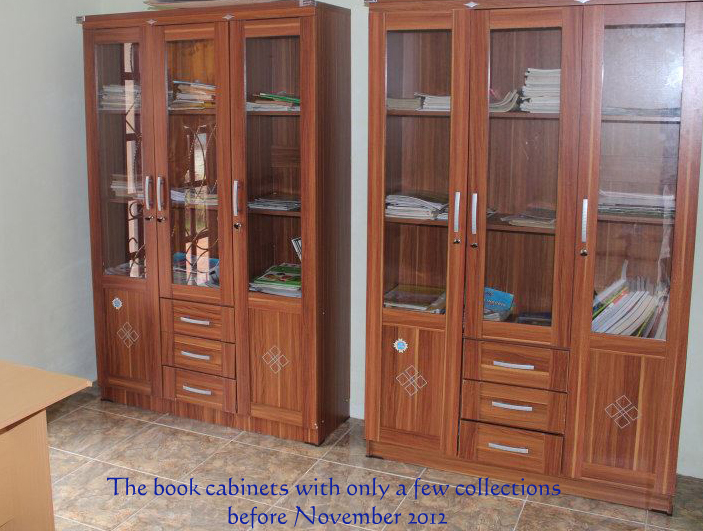 If you wish to donate desks and books to the learning centre, please do not hesitate to contact us. Our sincere gratitude to the team of volunteers in Tobasa who have worked very hard to run the centre/library. I can’t thank Tara enough for her hard work to sort out these boxes before delivering them and sort all issues arisen during the arrangement. Tara, you are a star!! God bless us all. Our sincere gratitude to Mr Michael Lumbangaol for all his hard work and effort to ensure that the books got to the learning centre safely and securely. Thank you ito Michael. 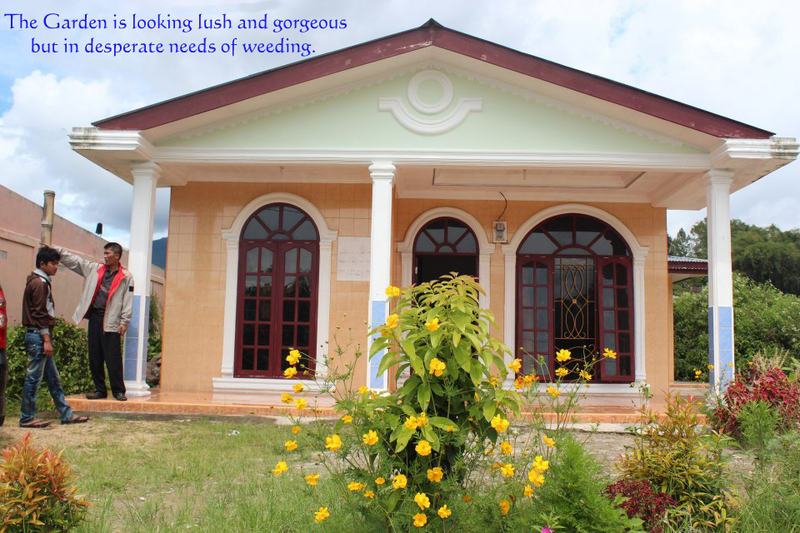 Our special thanks to you all who have donated books or money to buy the books. God bless you all abundantly.